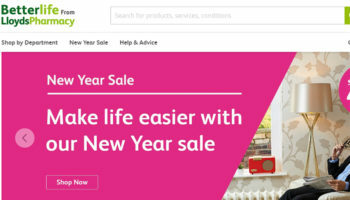 Betterlife Healthcare’s website is no longer in service, indicating it has ceased to trade mobility products online. 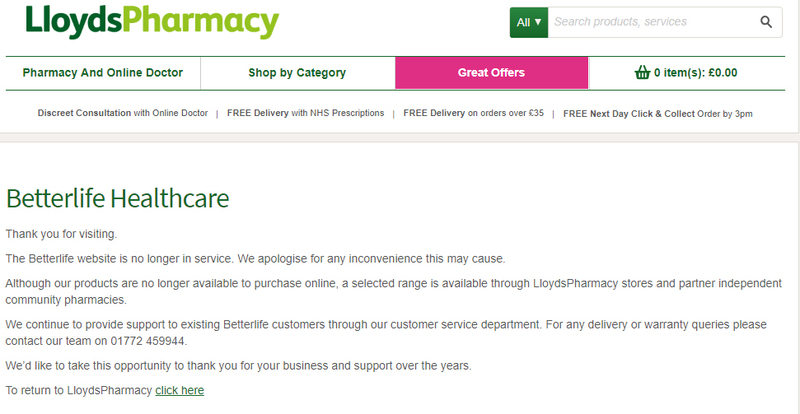 The retailer’s website is down and confirms that its products are no longer available to purchase online, although a selected range will still be sold through LloydsPharmacy stores. 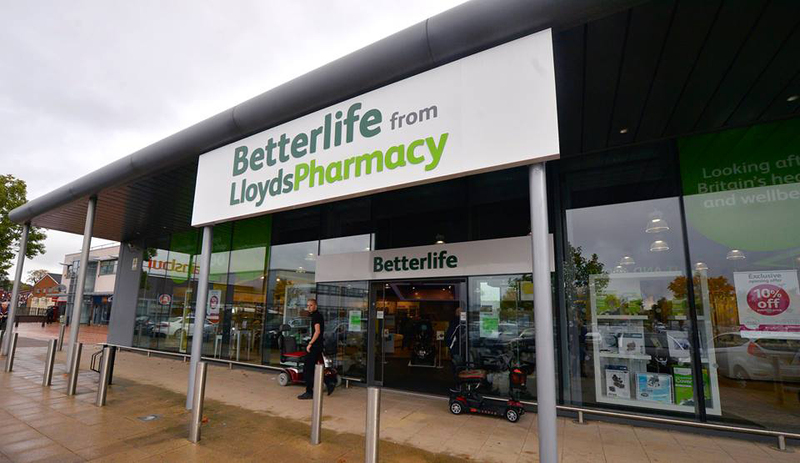 Betterlife, which is a sister brand to high street chain LloydsPharmacy and a key online mobility retailer, told AMP it will be issuing a statement on the matter shortly. 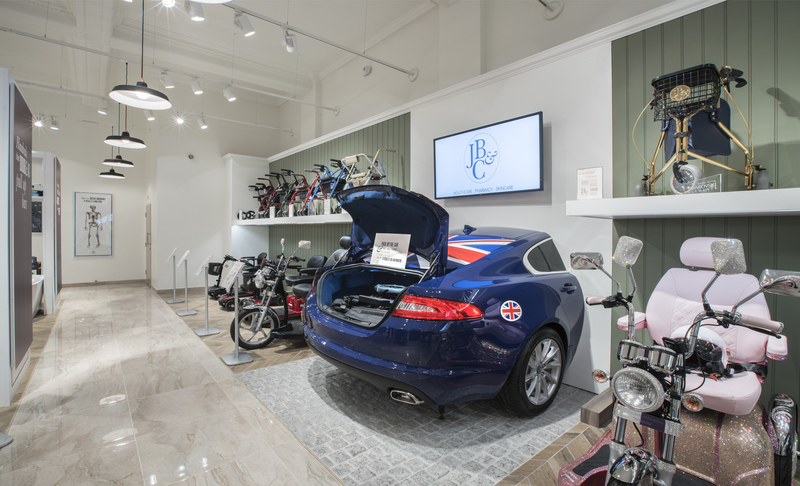 Betterlife had a challenging year in 2018 and closed a number of its bricks-and-mortar stores. 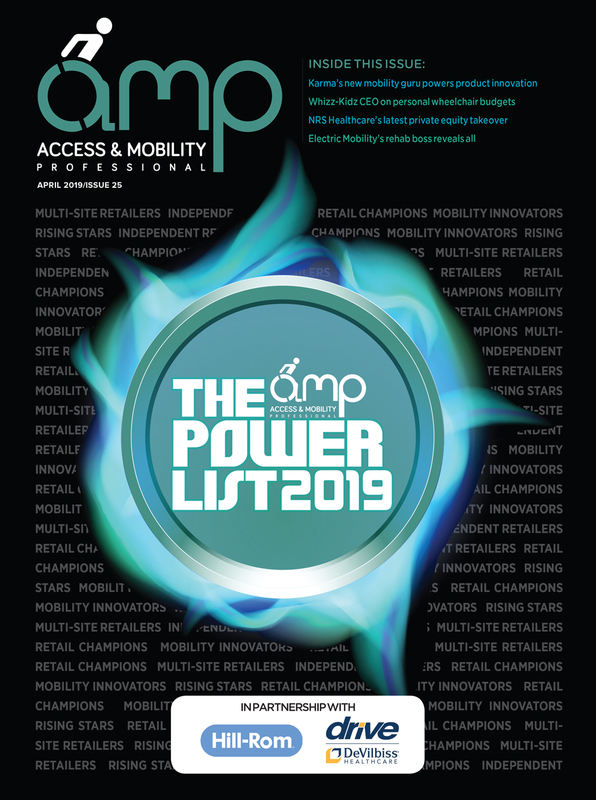 Growth in its physical channels last year failed to offset a reduction in online sales and intercompany sales while competitive retail pricing meant gross profits declined 30%. 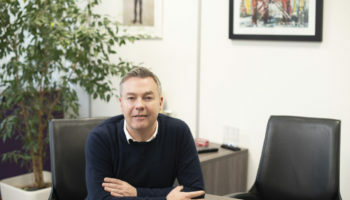 Operating profits in 2018 fell to under £10,000 compared to more than £1.5m in 2017. 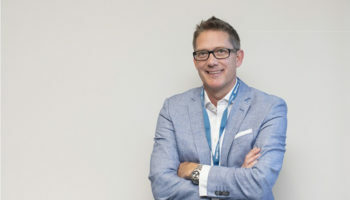 Betterlife maintained in its latest annual report that steady sales in 2018 helped it to retain its position as a “key online retailer” in the sector. 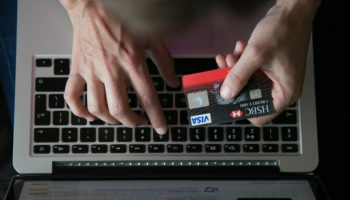 The company’s report said the business plans to develop new sales channels this year and increase its wholesale business on a global scale. This story is being updated. More to follow.